Victory Junction kicked off its “Keeping the Dream Alive” campaign Monday by announcing that Dale Earnhardt Jr. will join the elite list of Victory Junction Founders, as he commits to donate $1 million to build and maintain The Dale Jr. Corral and Amphitheatre at the Randleman, N.C. camp for children with serious illnesses. Victory Junction is the camp for children who are suffering from diseases such as cancer, hemophilia, spina bifida, physical disabilities and sickle cell. It was founded by Kyle and Pattie Petty in the memory of their late son, Adam. 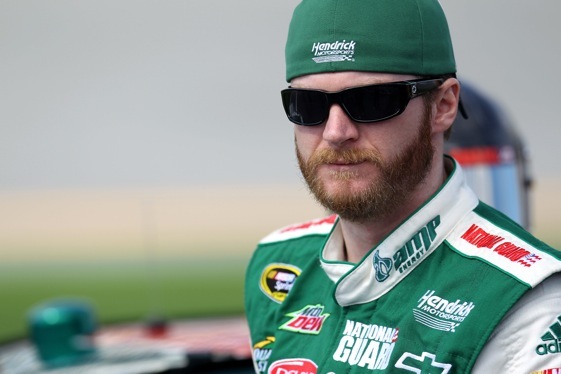 To become a part of the FREE JR Nation Crew fan club and be eligible to attend, go to www.dalejr.com/jrnation. Go to www.victoryjunction.org to donate toward the project and to learn about Victory Junction’s new Dream Team Challenge.